Kombu is a Brown seaweed that has been used for millennia in traditional Chinese medicine to support healthy thyroid function (also see Thyroid Support Formula). Kombu has a very high iodine content. 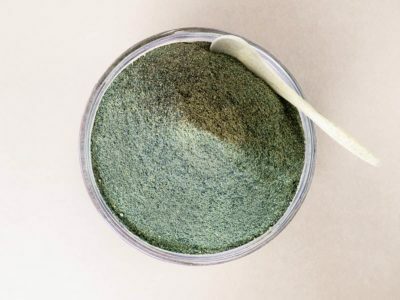 It is also a rich source of minerals, trace elements, therapeutic polysaccharides (algin, fucoidan, and laminarin), vitamins, carotenoids, chlorophylls, polyphenols and antioxidants. 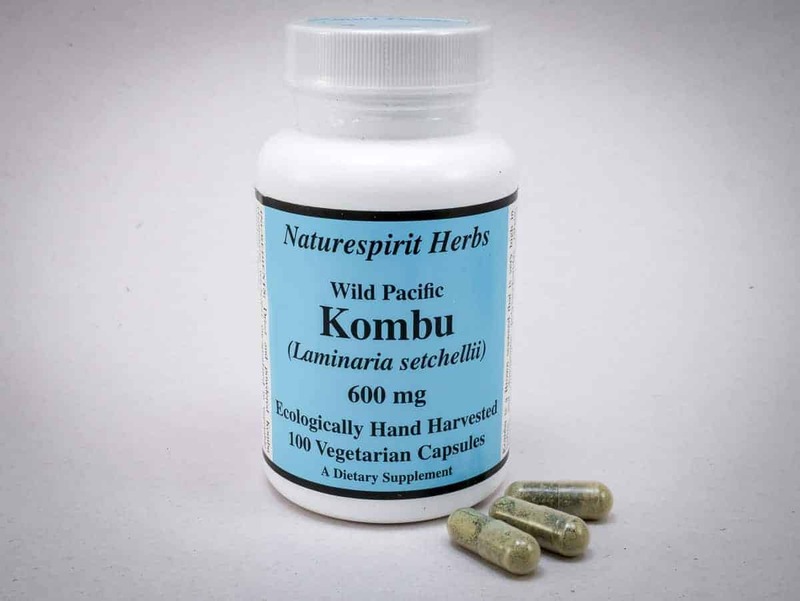 Each bottle of our vegetarian capsules contains 60 grams of pure food grade dried Kombu (compare this with other brands). 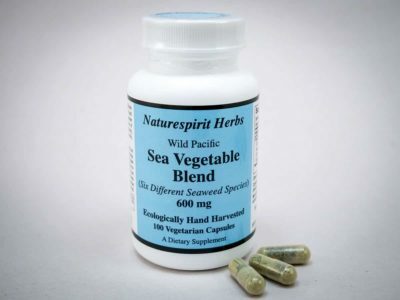 Ingredients: Kombu (Laminaria setchellii) and cellulose (from capsule shell). 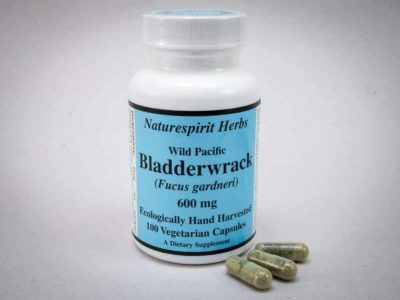 Suggested use is two capsules daily, with meals, or as directed by your health care practitioner. Not recommended for people with overactive thyroid conditions. 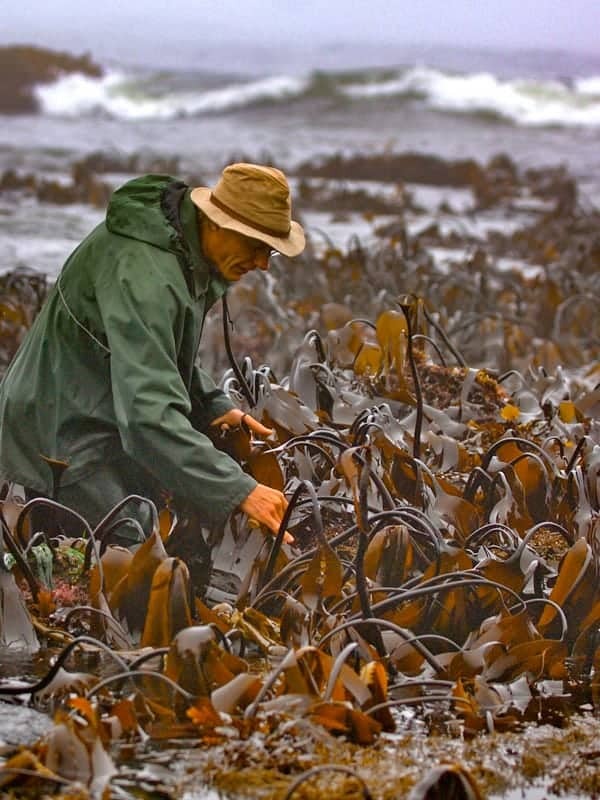 Co-founder James Jungwirth harvesting Kombu. Your seaweed capsules have given me an easy way to increase my iodine intake to support a healthy thyroid from a high quality, safe food source. I also use Kelp Fronds in cooking to extend the benefits to my whole family. I love your products!"